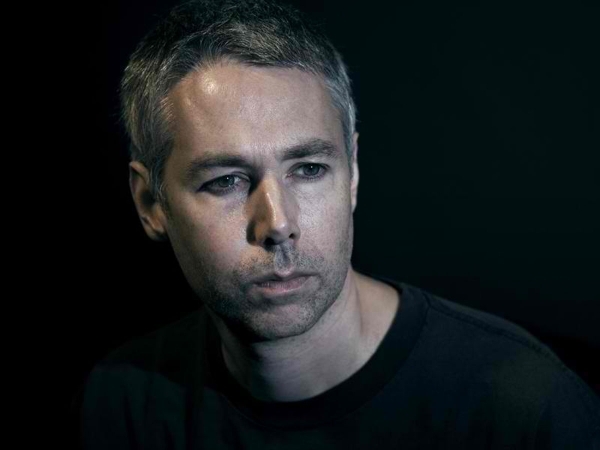 MCA FOREVER! greatest person I have ever had the pleasure of knowing. this is an amazing photo!